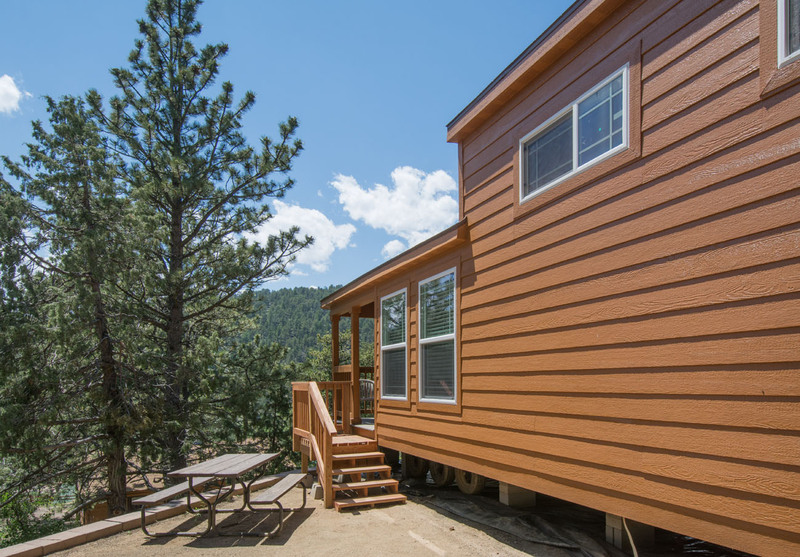 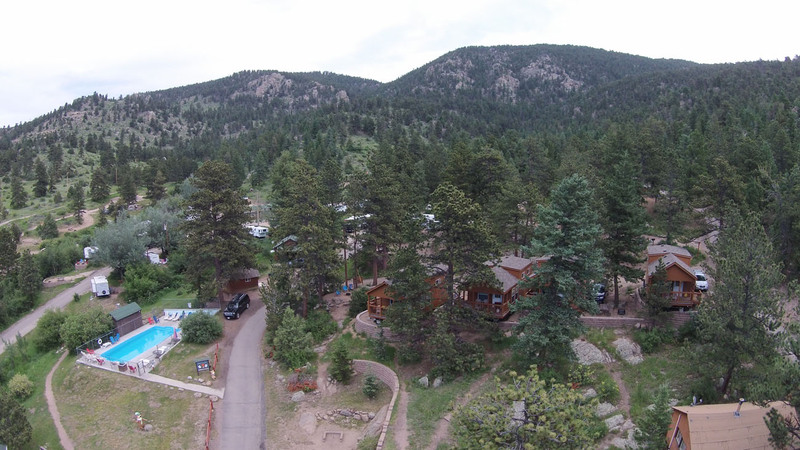 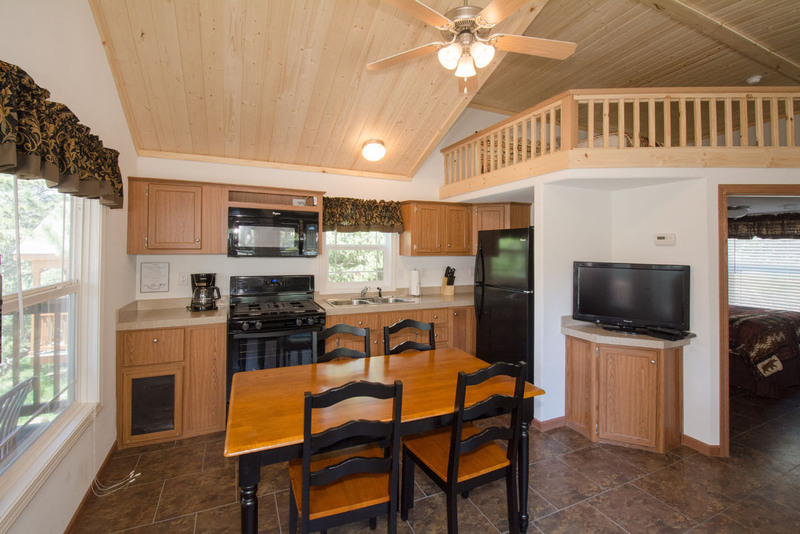 Be the first to stay in one our NEW Estes Park cottage cabins! 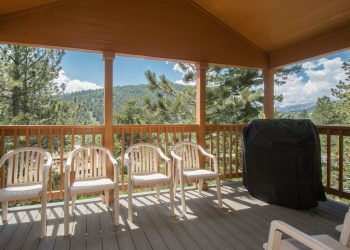 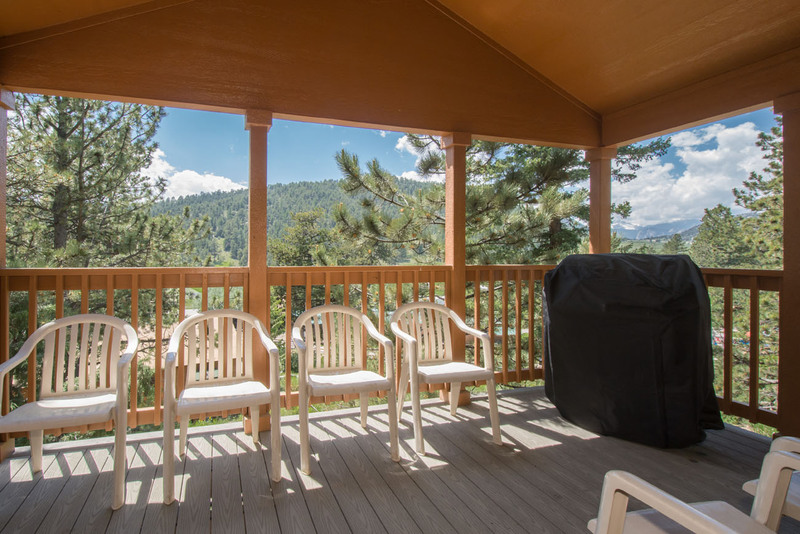 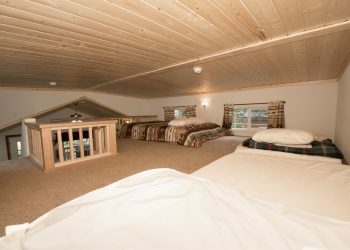 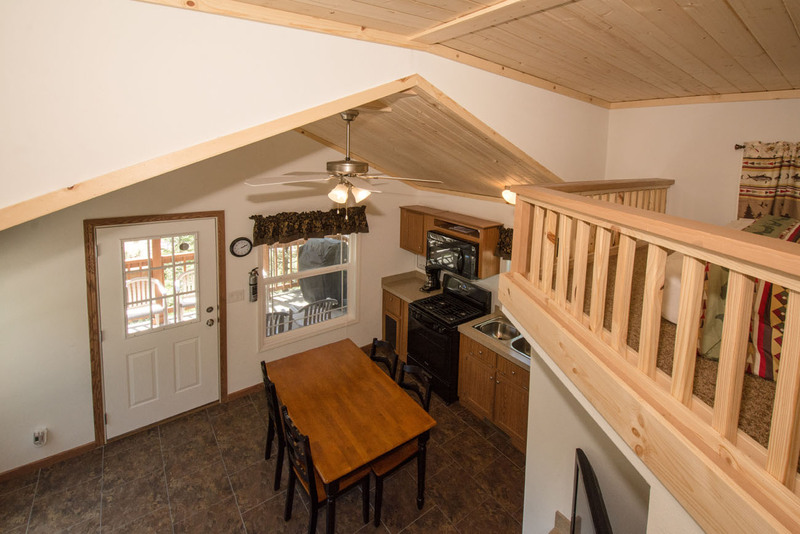 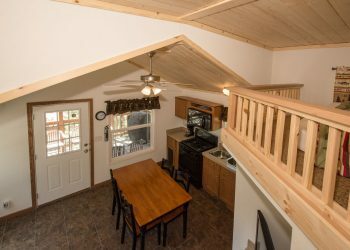 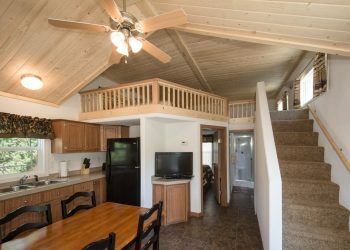 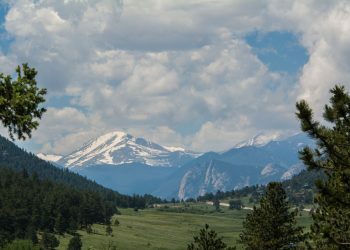 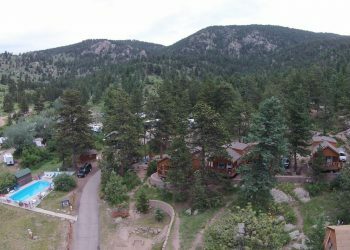 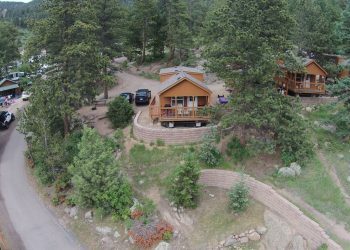 This Estes park cabin rental is a one bedroom cabin with a queen bed in the bedroom and loft with one queen and two twin mattresses. 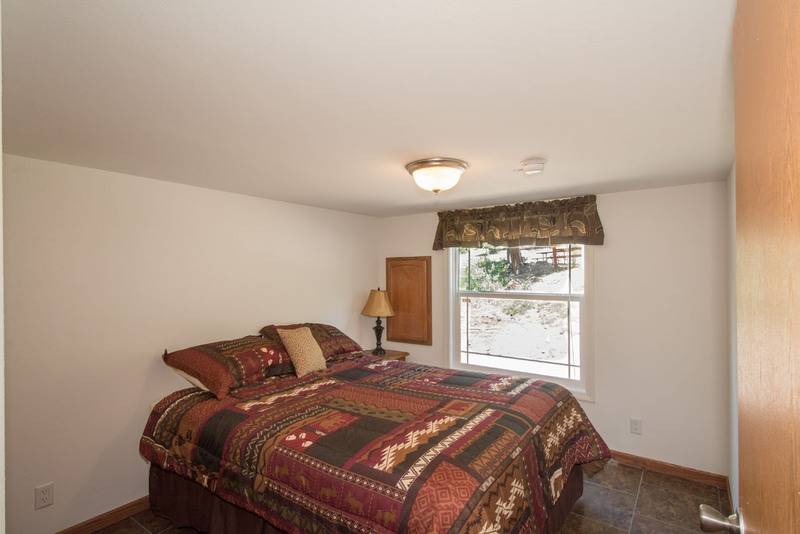 Don’t worry about the linens, we’ve got that covered at our lovely new Estes park cabin. 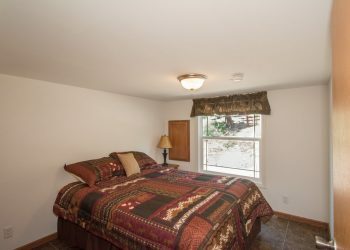 There is a bathroom with toilet and shower. 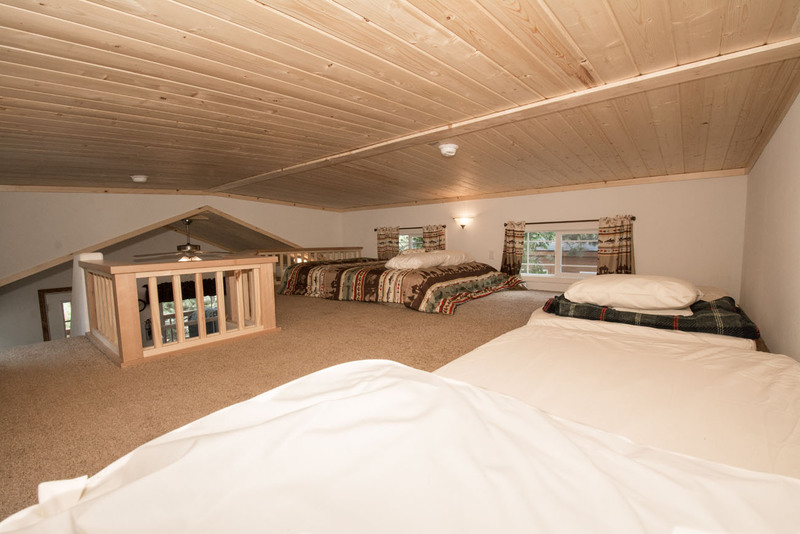 Satellite TV/DVD player. 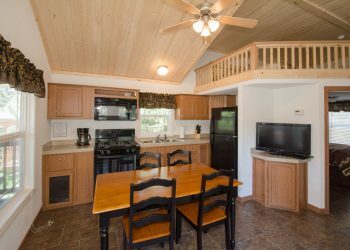 Full kitchen with oven, fridge, microwave, coffee pot ,along with dishes, pots and pans. 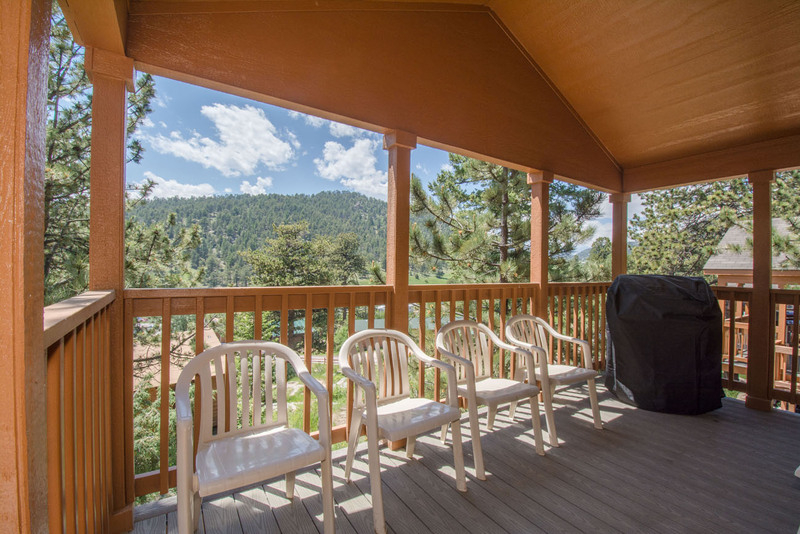 Also enjoy a pic a nic table, fire pit and grill just outside your front door. 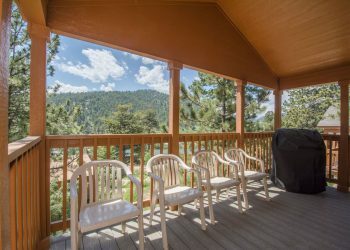 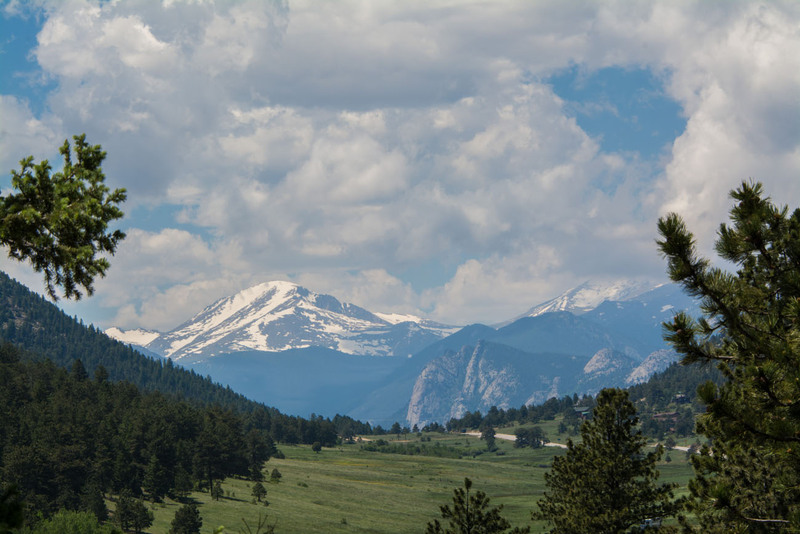 So make your Estes park cabin rental reservation today and experience great amenities, activities and of course Estes Park cabins for rent. 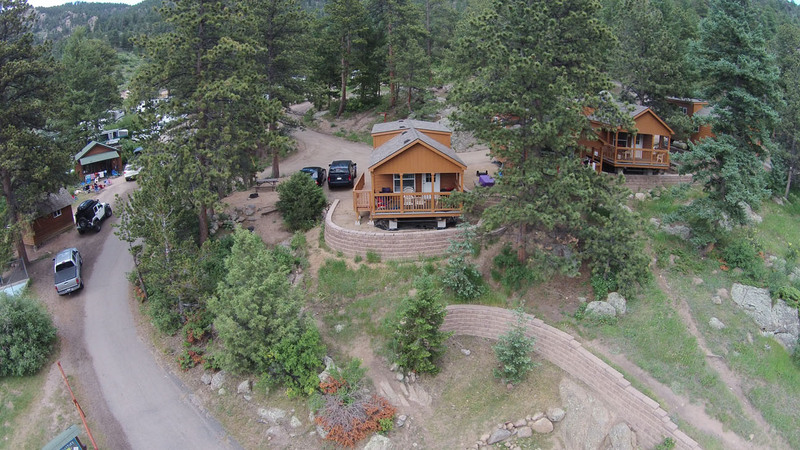 The best rentals always go first, so plan ahead and we will see you soon!